How does a city develop a distinct visual identity? This question became a major theme in Japanese art during the Edo period (1615–1868). Woodblock print designers helped promote a nascent domestic travel industry by publishing images of “famous places” (meisho) throughout the country. 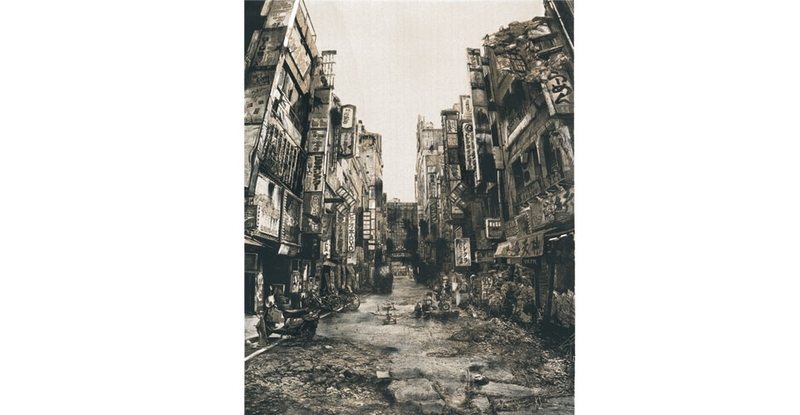 These scenes were often located in or around urban centers, such as the capital of Edo (modern-day Tokyo), becoming immediately recognizable symbols of those cities. In the late 19th century, with the assistance of his adopted son Hiroshige II (1826–1869), Utagawa Hiroshige (1797–1858) revolutionized the genre of landscape art when he published One Hundred Famous Views of Edo (Meisho Edo Hyakkei, 1856–1859). Actually consisting of 119 images, the ambitious woodblock print series not only highlights well-known vistas around the capital, it reflects the city’s evolution over roughly 250 years. Hiroshige’s City: From Edo to Tokyo presents works from One Hundred Famous Views of Edo alongside works that inspired the artist, particularly the multi-volume text Illustrations of Famous Places in Edo (Edo meisho zue, 1834–1836), written over three generations by the family of Saitō Chōshū (1737–1799) and illustrated by Hasegawa Settan (d. 1843). This exhibition highlights three aspects of the capital’s development: its natural state, the ways in which residents cultivated and modeled the environment, and the rise of commercial industry. The exhibition concludes with works by two contemporary Japanese artists—lithographer Motoda Hisaharu (b. 1973) and video artist Yoshimura Ayako—who imagine the dangers that urban development may ultimately pose. 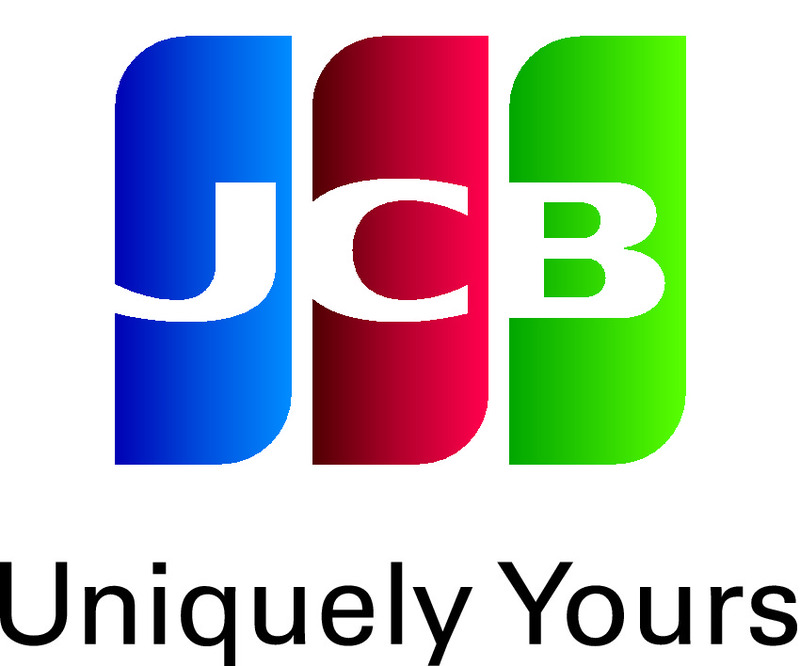 In the 21st century, we are witnessing the continual growth of Tokyo and other cities throughout the world. 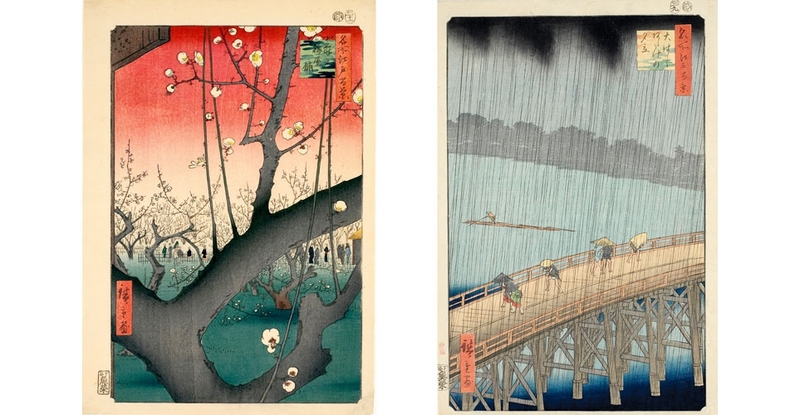 What meaning does Hiroshige’s print series hold for us in this contemporary context?